Iran says a technical problem prevented the successful launch of its new satellite into the orbit. 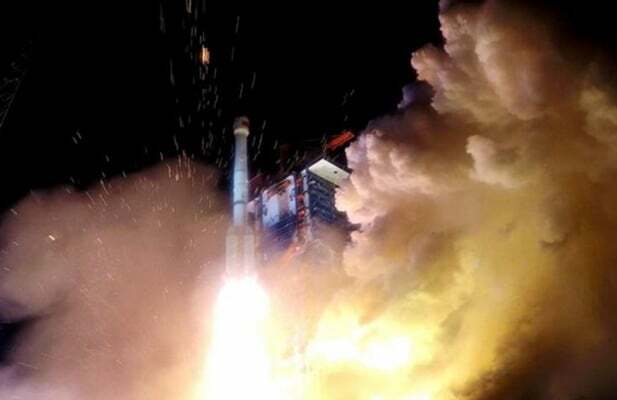 Minister of Communications, Mohammad Javad Azari Jahromi said in a tweet that the two stages of the process went successfully, but, at the third stage, the launcher failed to reach the necessary speed, preventing Payam satellite from reaching the orbit. Jahromi further mentioned that another satellite is waiting to be placed in the orbit. He noted that Iranian youths will make efforts to resolve the faults and successfully launch another satellite. Iran has said it plans to send two satellites, Payam and Doosti, into the orbit. Payam means “message” in Farsi, while Doosti means “friendship”. Payam is the latest Iranian domestically-made satellite, equipped with cameras that can take images. The images can be used in weather forecast and agriculture.